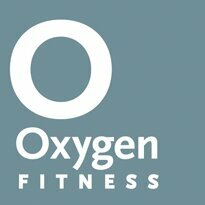 Coming in September, Oxygen will be carrying some new brands! Come shopping at O! 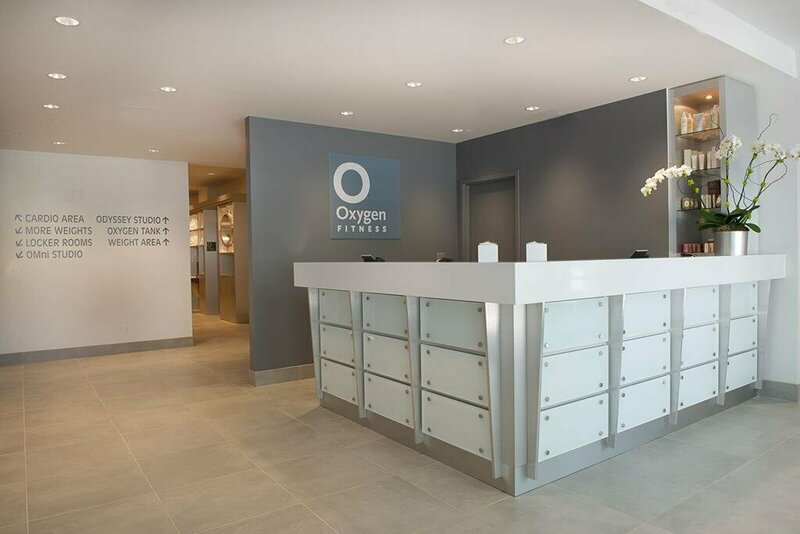 Thank you for visiting O News, where you’ll find the latest Class Videos, Fitness Tips, Nutritional Tips, and News from Oxygen Fitness. Stay tuned for more O News coming soon!